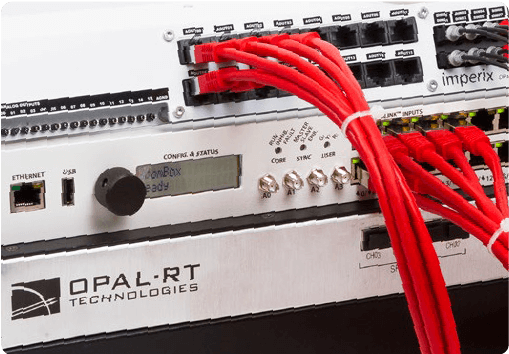 The multi-purpose and ready-to-use Power Electronics Test Bench combines a state-of-the-art Hardware-in-the-Loop (HIL) simulator from OPAL-RT with Imperix’s Rapid Control Prototyping (RCP) system and real power hardware. It enables rapid development of power electronics, drives and smart-grid applications across industry and academia. A double test-bench for both hardware-in-the-loop simulation and power electronics prototyping and in a single cabinet! 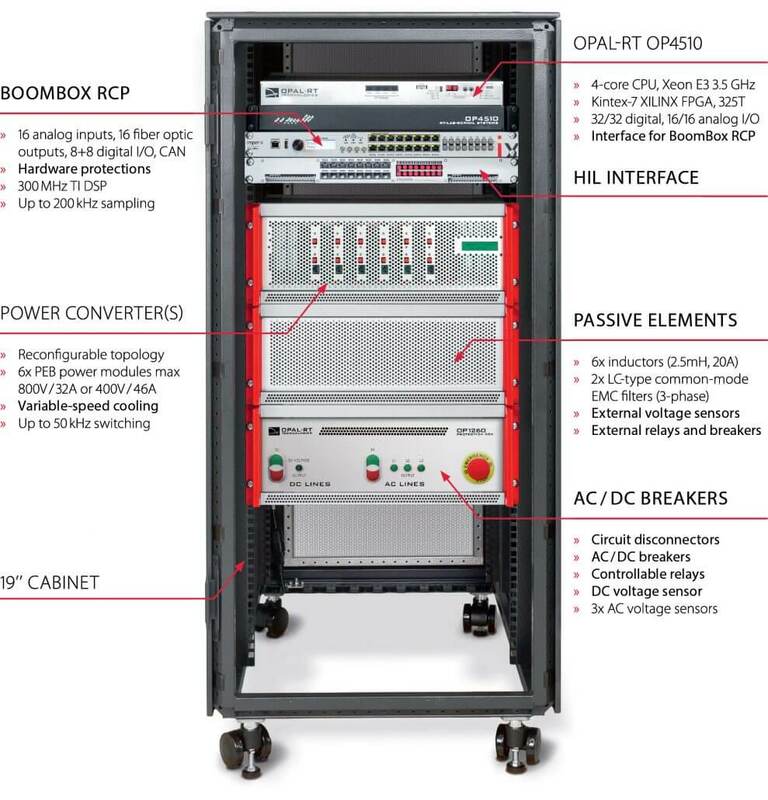 A typical configuration is proposed with 6x power modules, 1x Boom-box RCP controller and 1x OP4510 HIL simulator, constituting a turnkey hardware and software solution to instantly start experimenting. 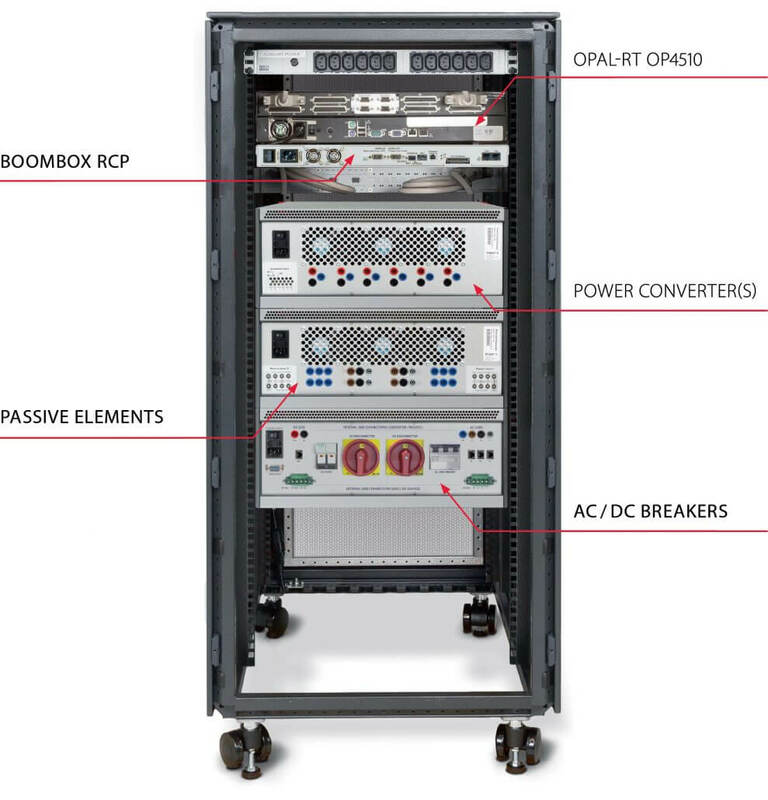 For more advanced needs, customized passives and auxiliaries can be provided, typically enabling connection with the AC grid. 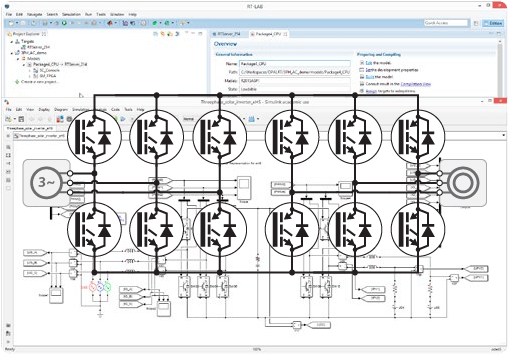 Imagine and develop your control on Matlab Simulink, and instantly download it into the Boombox, a high performance and easy-to-use power electronics controller. 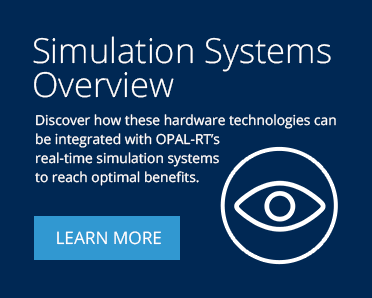 Simulate the power converters and their passive components on the OP4510, a high-fidelity and flexible HIL simulator based on RT-LAB and Matlab Simulink. 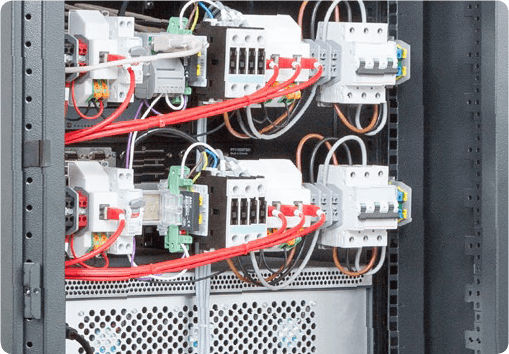 By connecting the RCP controller to the HIL simulator, test your control algorithms under all operating conditions. Observe any signal and produce insightful graphics. 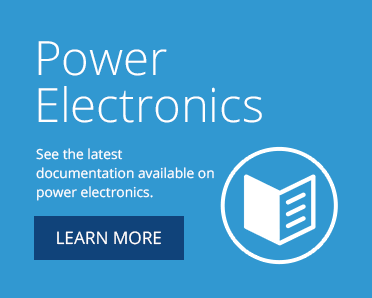 Connect the RCP controller to the real power hardware to test your control algorithms live and compare the experimental results with the previous simulation results. 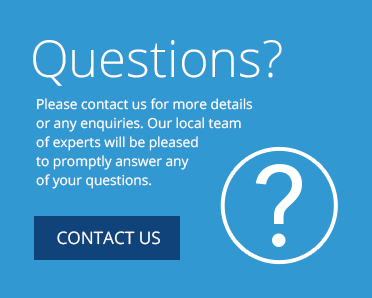 Benefit from a flexible hardware and software to experiment and validate any novel topology or control algorithm. Instan-taneously jump from real-time simulation to the real power hardware by simply changing cable connections, without editing your control code. 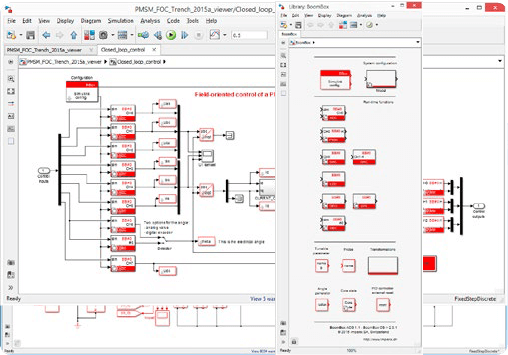 Execute high-performance real-time simulation of power con-verter on eHS and rely on the BoomBox and its software to help you design and generate closed-loop control code. Rely on software-independant protections to keep your bench safe at all times. With this test bench, it has never been more easy to speed up prototyping activities. The focus can now be set on the real research objectives, and meaningful experimental results can be achieved within few hours. 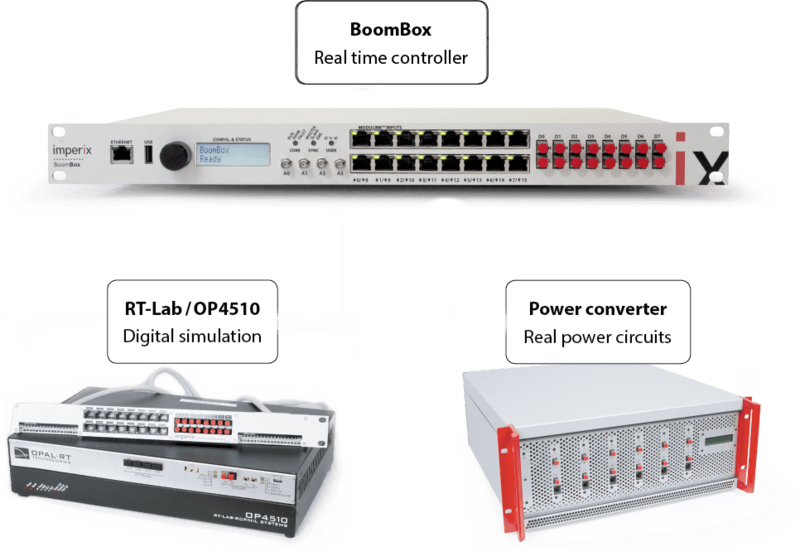 Fully integrated with MATLAB/Simulink®, RT-LAB offers the most complex model-based design for interaction with real-world environments. Advanced Power Electronics Real-Time Simulation System.